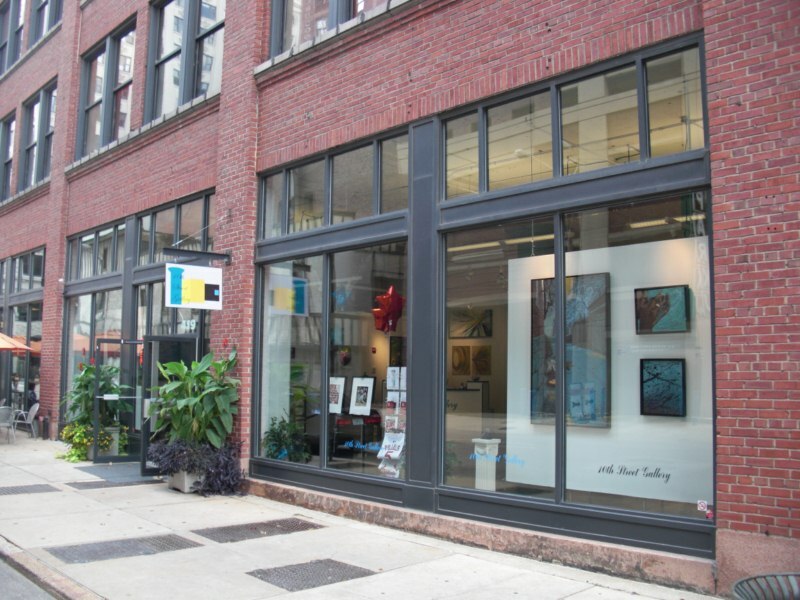 10th Street Gallery is situated on the corner of St. Charles, owners Pat and Solomon focus on regional artists. Paintings, lithographs, photographs and more adorn the walls of this inviting, bright space. 10th Street Gallery also offers exhibits, art classes, lectures, book signings and open mic events.